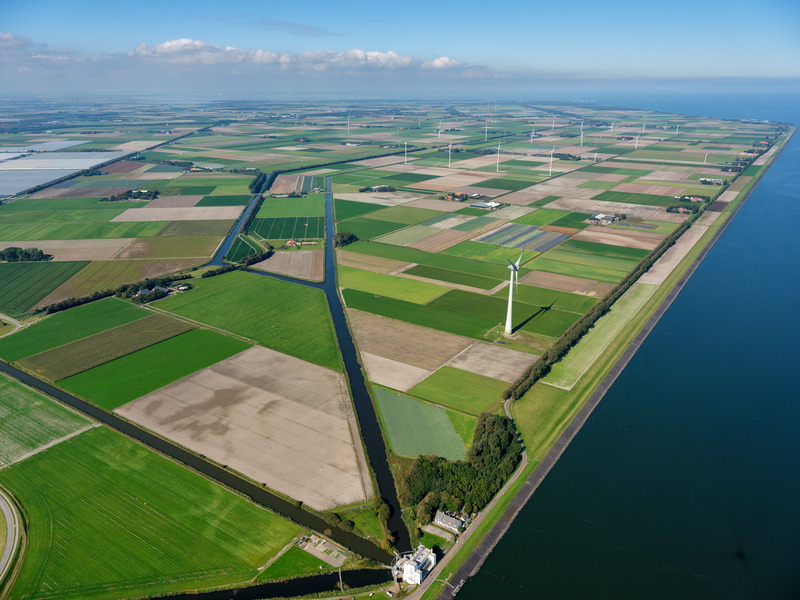 Vattenfall has increased its ownership in Wieringermeer wind farm with the acquisition of an additional 32 turbines in what will be the largest windfarm on the Dutch mainland. Vattenfall will own a total of 82 wind turbines out of 100 at the future Wieringermeer wind farm. “We are very happy about this acquisition. The additional 32 wind turbines will complement our portfolio in the Netherlands perfectly. The Netherlands are an important market for us and the acquisition strongly supports our strategic goal to be fossil-free within one generation. Vattenfall already owns 50 turbines but with this acquisition, it will considerably increase its share in Wieringermeer. The acquisition was made from the members of the Windcollectief Wieringermeer, a joint venture between ECN (Energy research Centre of the Netherlands), Nuon and partners, and Windcollectief Wieringermeer. ECN will retain ownership of the remaining 17 wind turbines in the wind farm. One wind turbine, the Polder turbine, will be made available for local residents. In the near future, the new wind farm will have 100 wind turbines and it will be generating electricity by 2019. The wind farm will be re-powered and preparations for the construction of the wind farm have now begun. Over the last year, the old Nuon wind turbines were removed. This year, the first ground works will begin so that the major work of laying out this large wind farm can get underway in 2018. The wind farm was constructed through a joint venture between ECN, Nuon and partners, and Windcollectief Wieringermeer. The existing 93 wind turbines will be replaced by 99 new, more efficient turbines. Vattenfall will install 82 wind turbines (295 MW) and ECN will install 17 wind turbines. The plan also include one turbine for local residents.